A great quality ladies long sleeve poplin shirt at an affordable price. It's ideal for corporate workwear and uniforms and it's available in multiple colours. 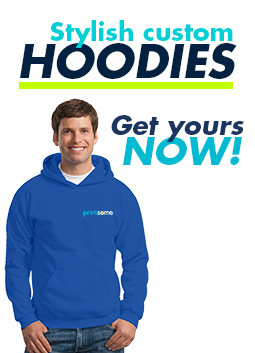 Ideal for screen printing, transfer printing, and embroidery. The ladies poplin shirt from Fruit of the Loom is a high quality garment at a very affordable price. 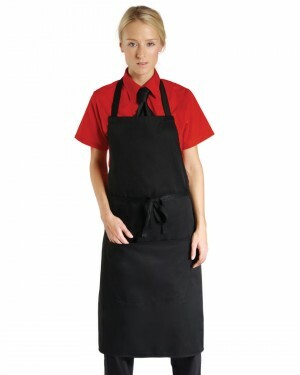 Available in various colours, it is ideal for corporate clothing and staff uniforms. 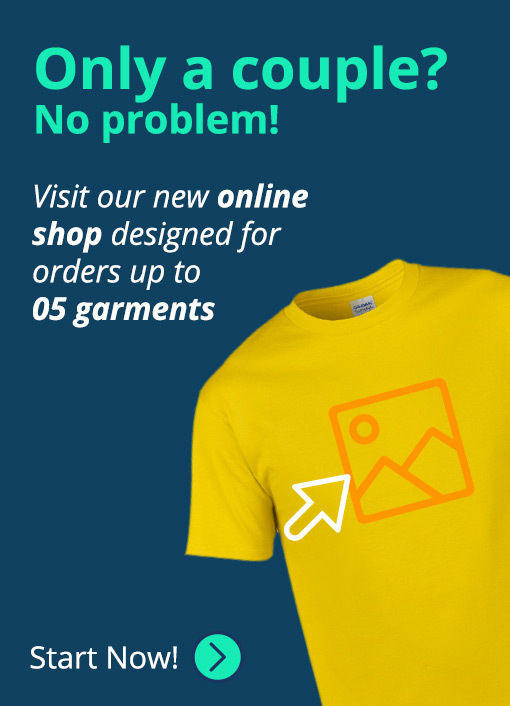 This lightweight shirt is suitable for screen printing, transfer printing, and logo embroidery so that you can use them for branding purposes. 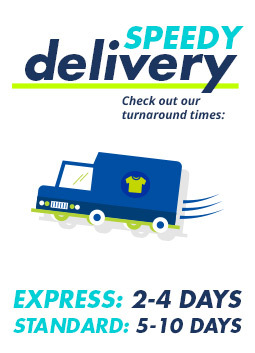 The business shirts are perfect for events and promotional campaigns. Sizes varies from one garment brand to another, as well as for different types of fit and gender. Sizes up to 5XL are available on request. Use our easy form and let's print! Copyright 2017 © Printsome. All rights reserved.